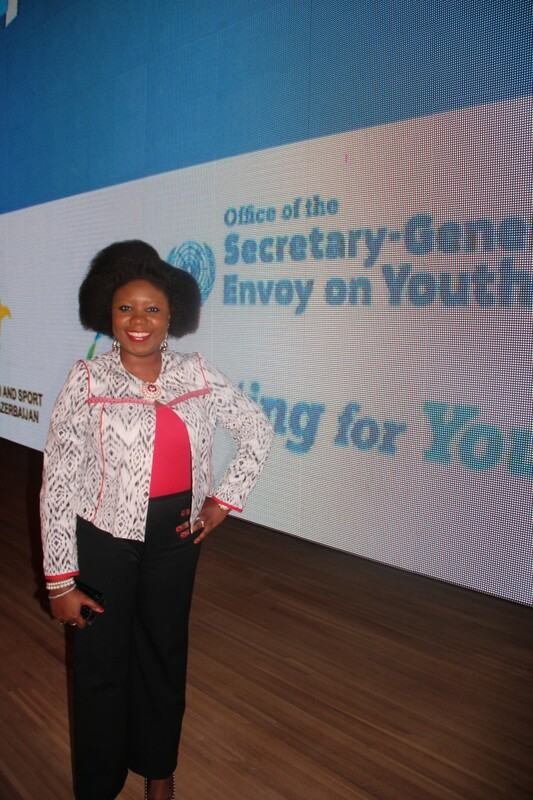 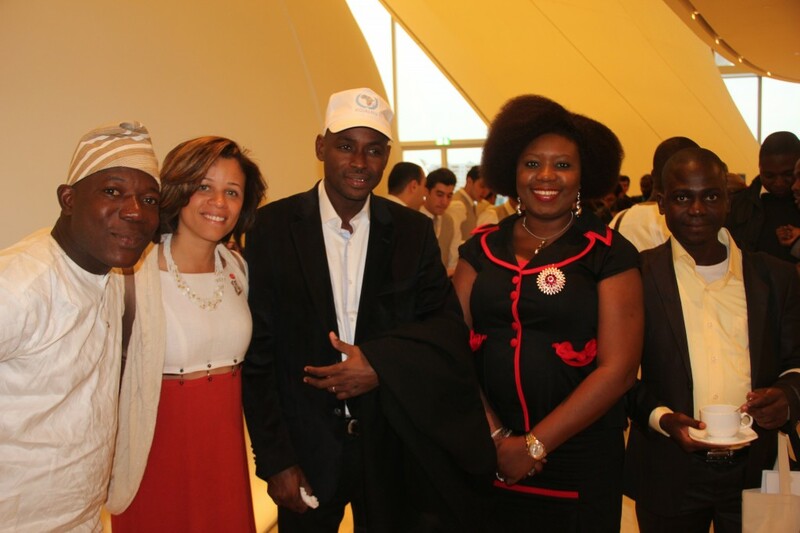 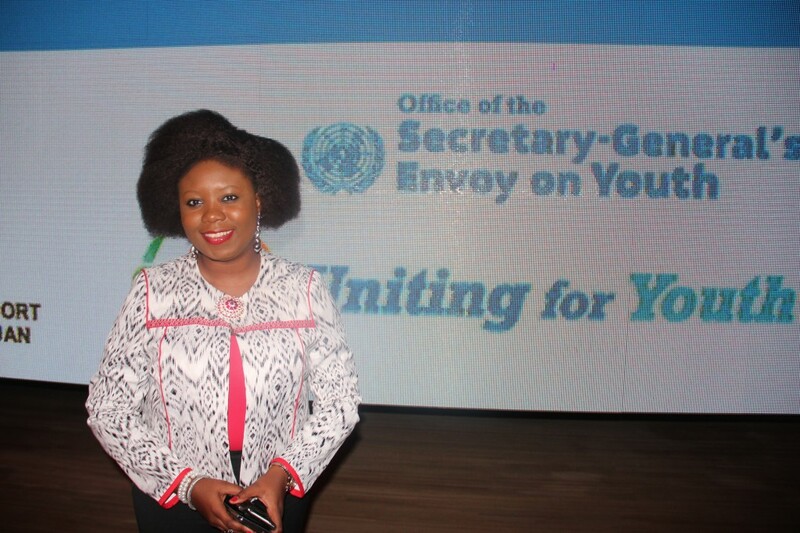 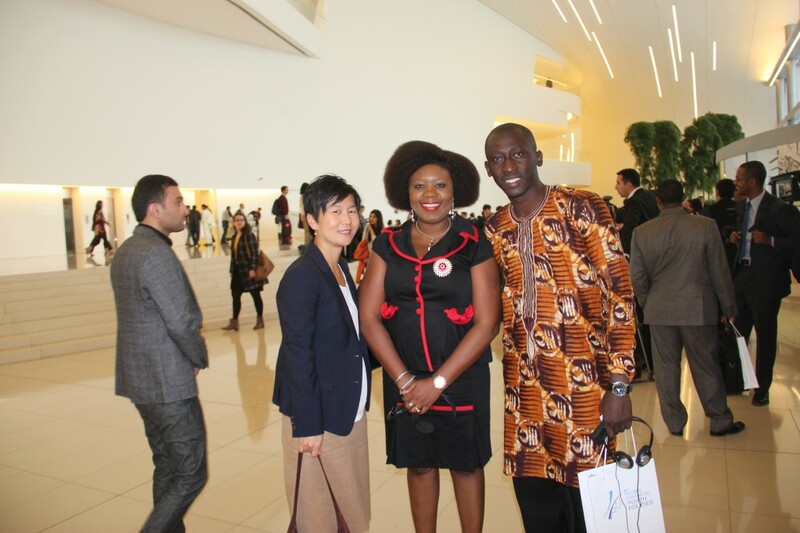 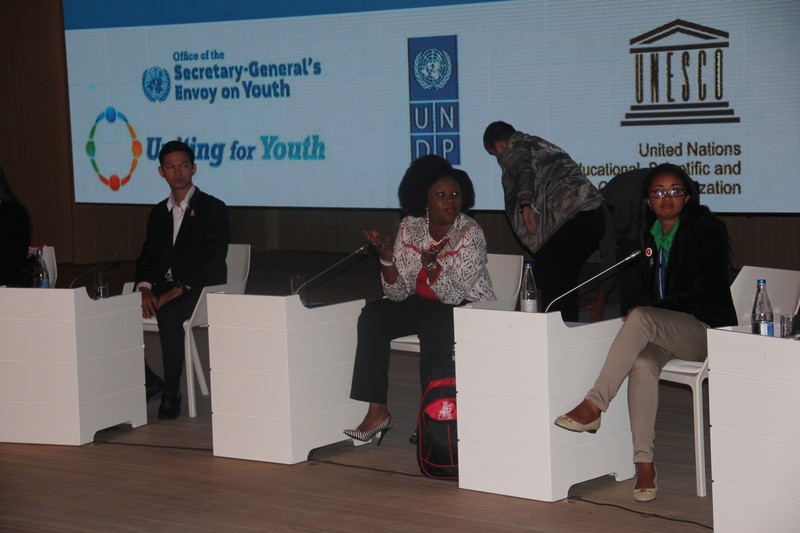 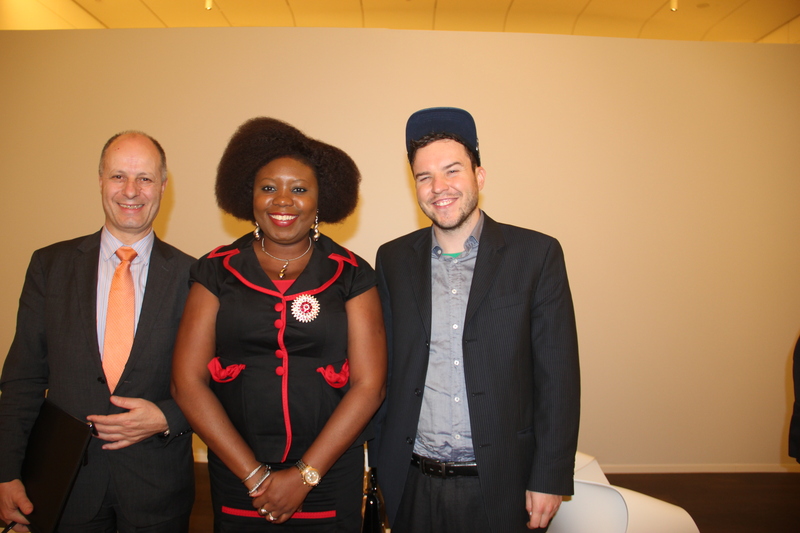 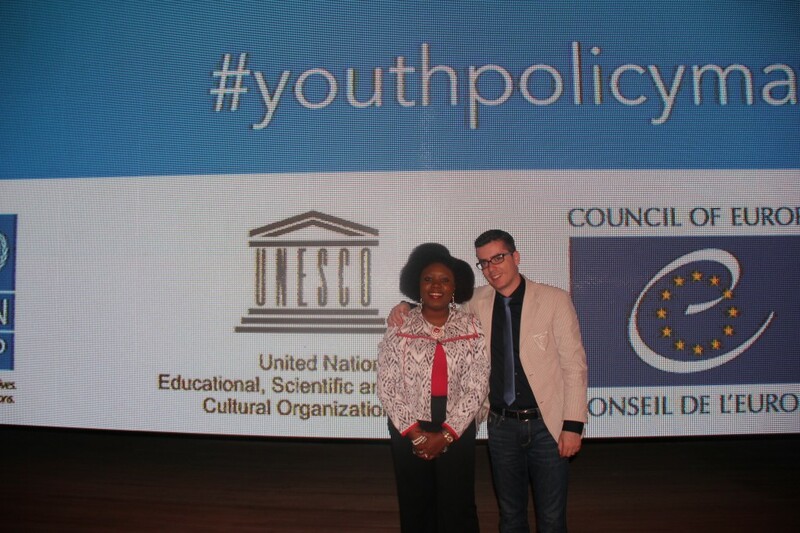 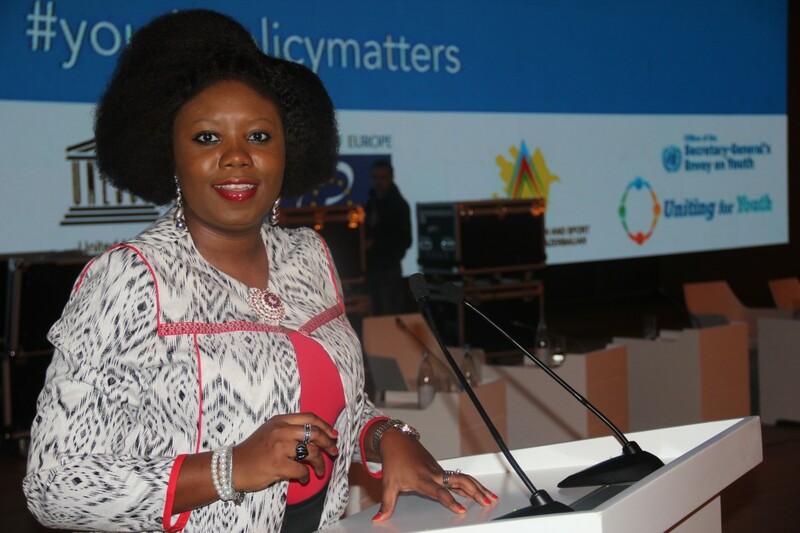 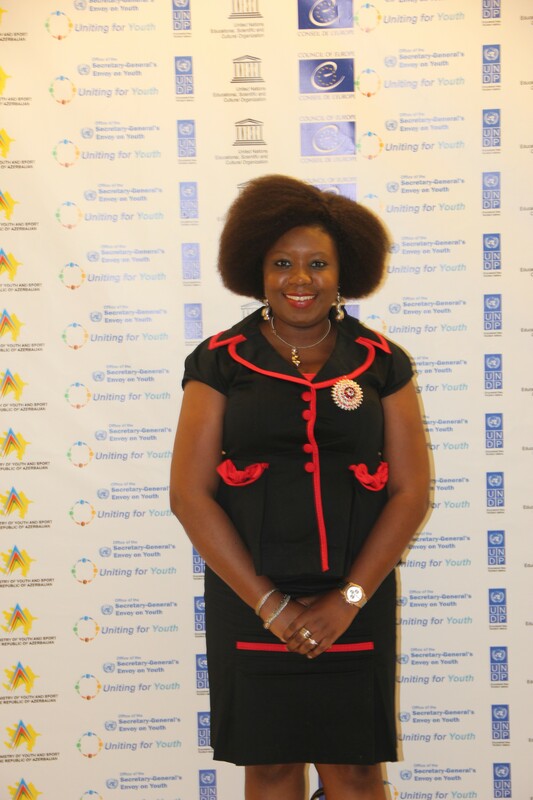 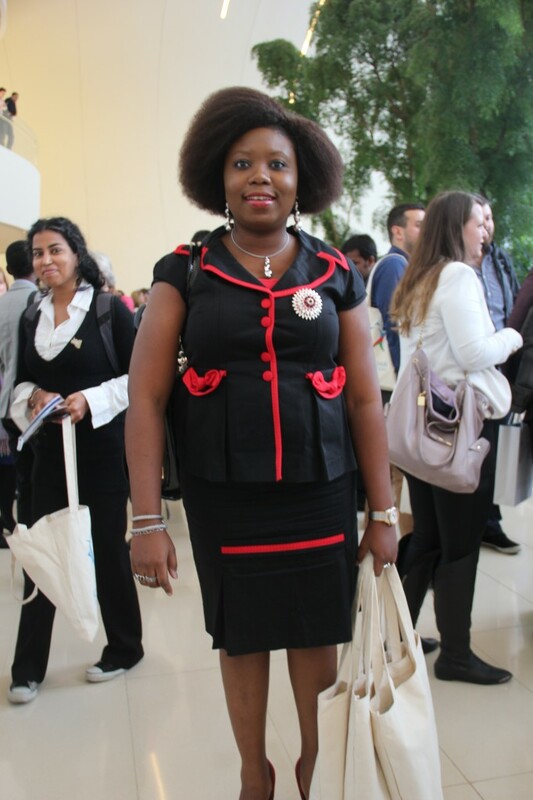 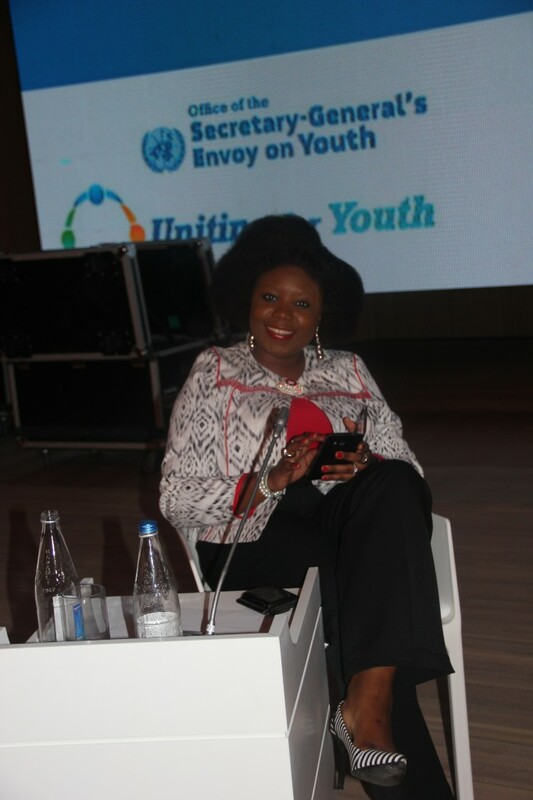 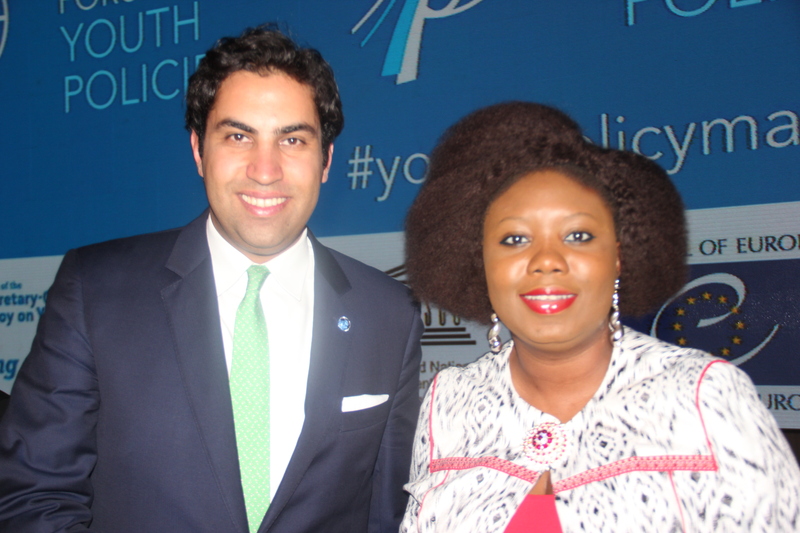 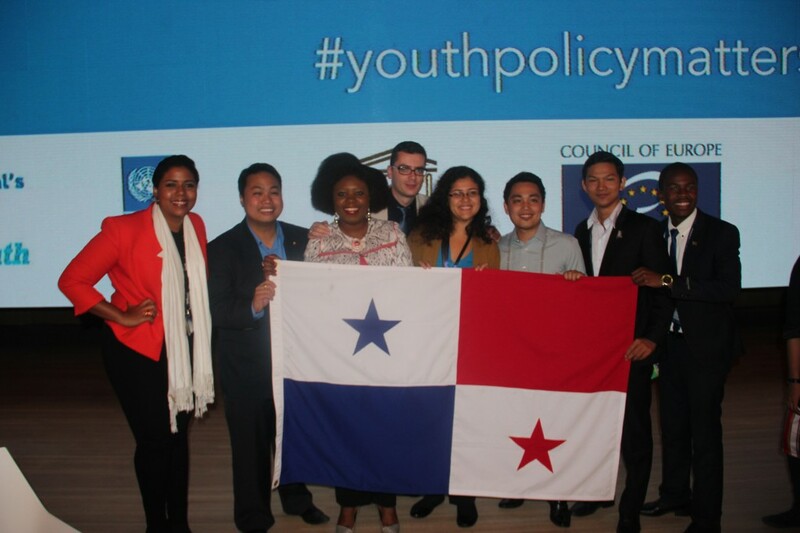 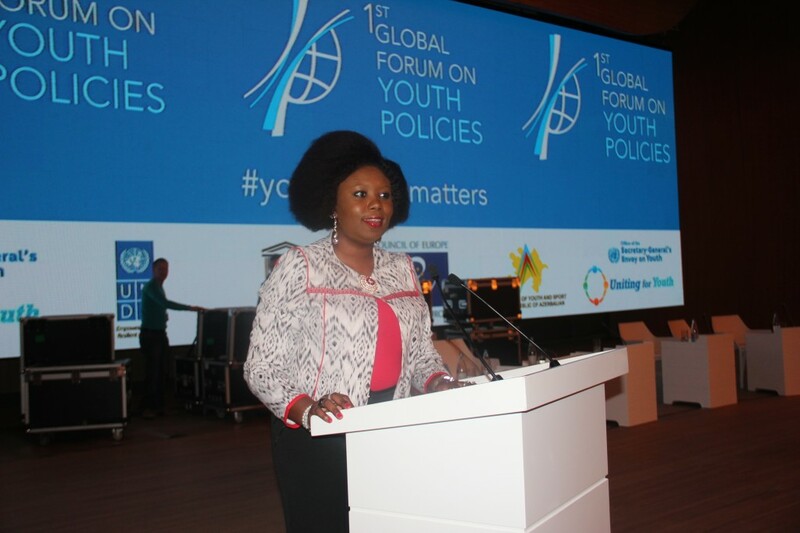 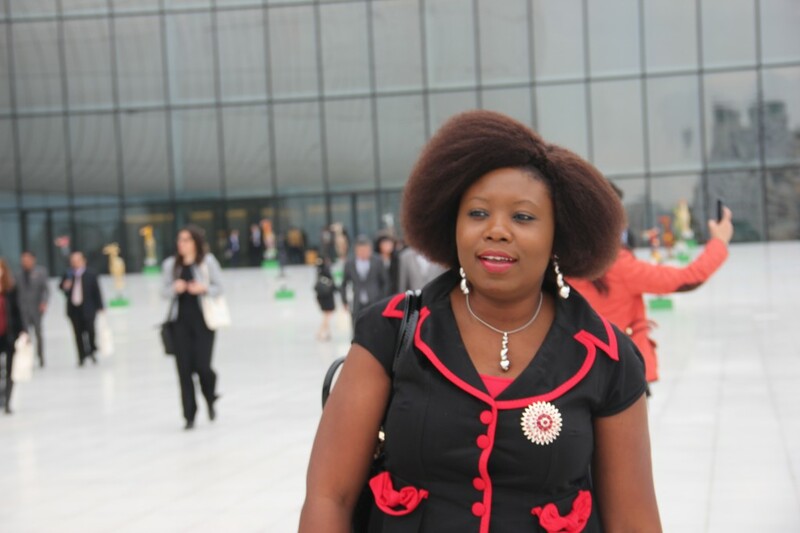 The First Global Forum on Youth Policies was convened by the United Nations Secretary-General’s Envoy together with United Nations Development programme (UNDP), United Nations Educational, Scientific and Cultural Organization (UNESCO) and the Council of Europe. 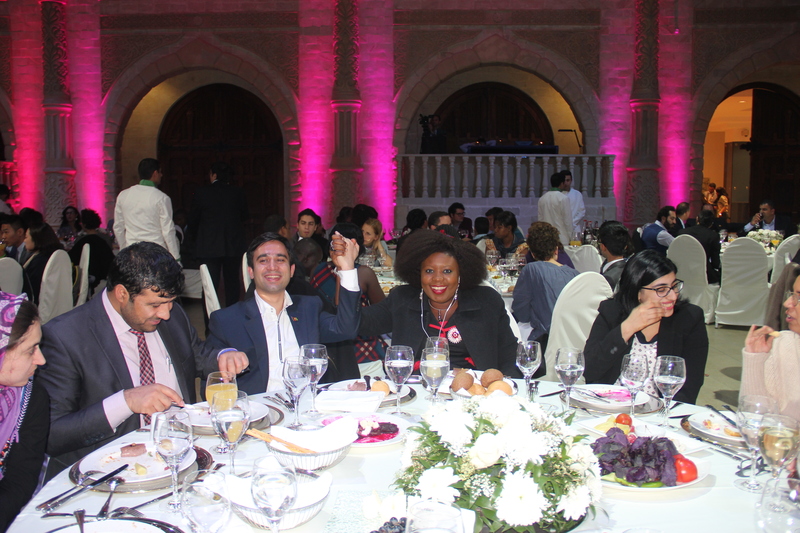 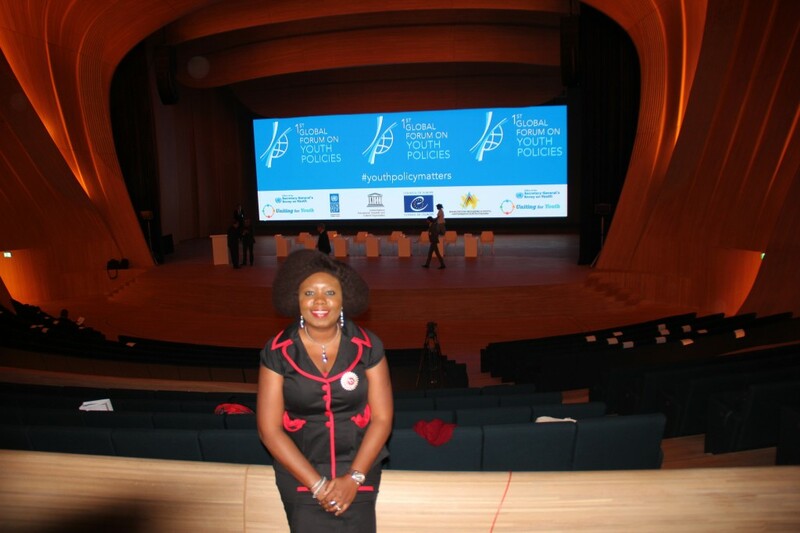 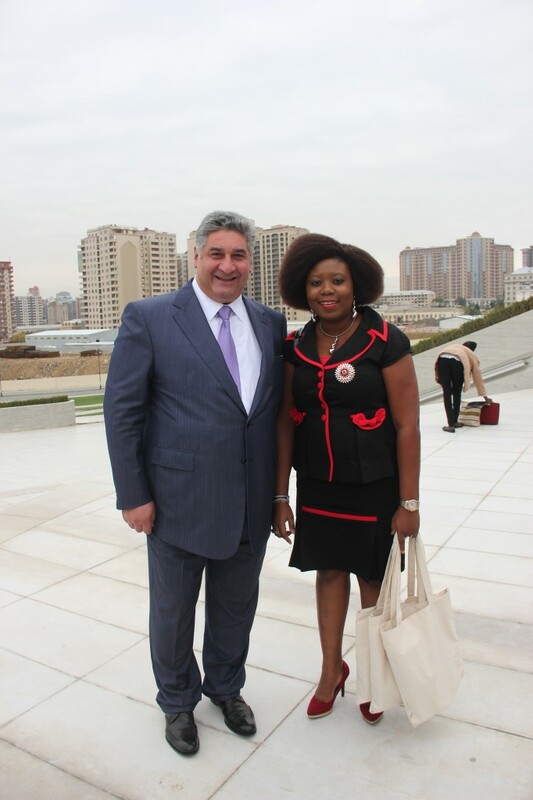 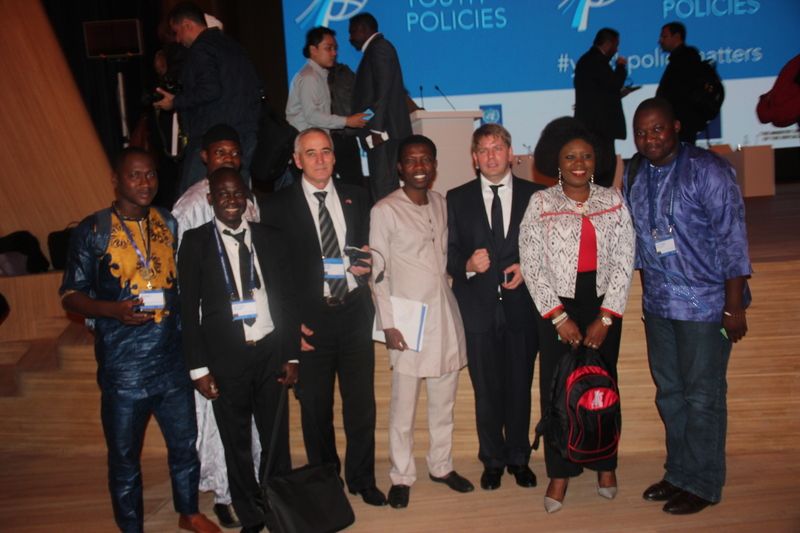 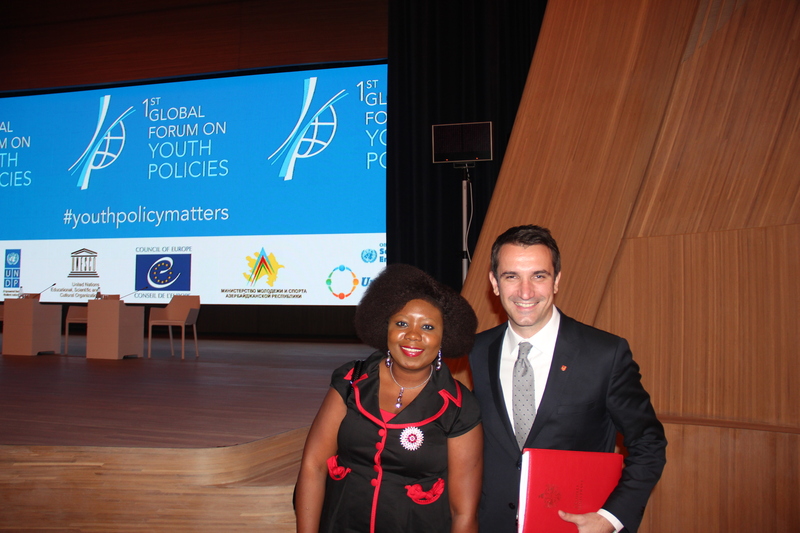  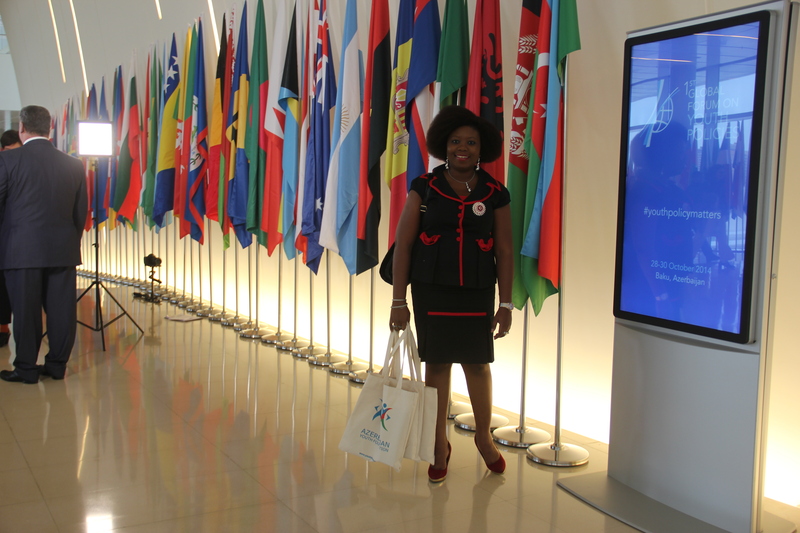 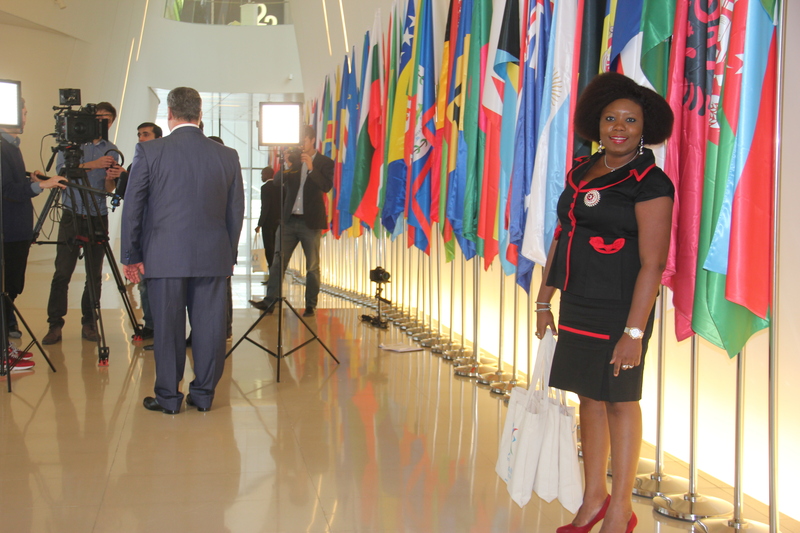 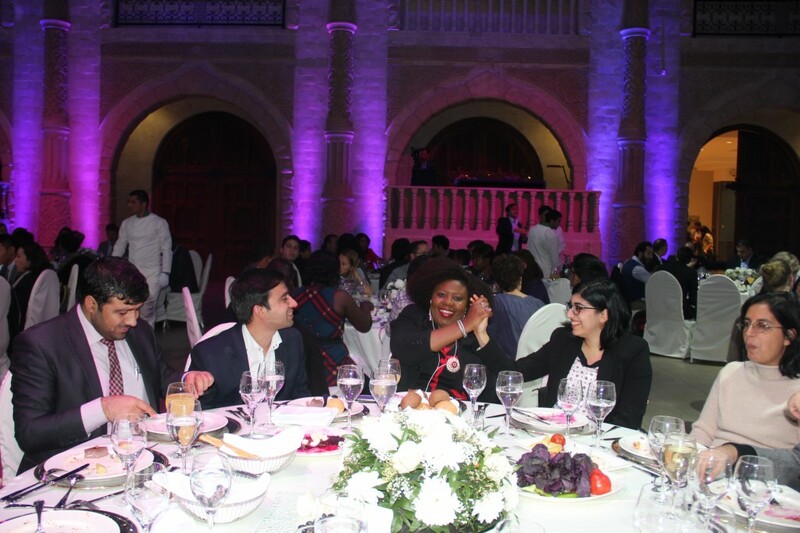 The 2014 Global Forum on Youth Policies was hosted by the Ministry of Youth and Sports in the Republic of Azerbaijan in the framework of Azerbaijan’s Chairmanship of the Council of Europe’s Committee of Ministers. 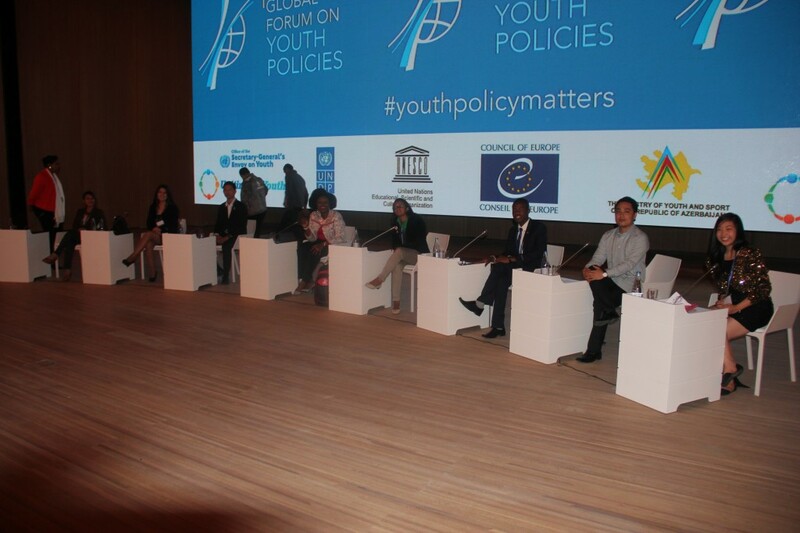 The Global Forum on Youth Policies aims to build a common understanding of the needs and rationales of systemic and cross-sectoral approaches to youth policy, also seeks to develop guiding principles for integrated youth policy development. 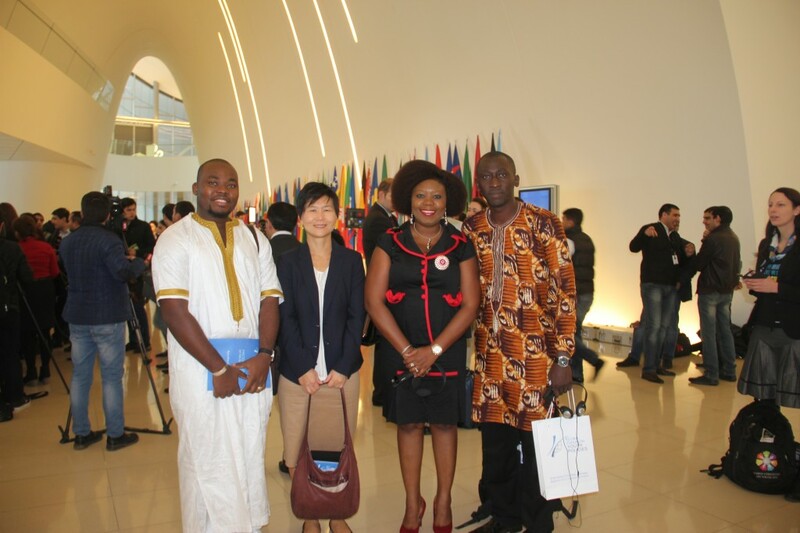 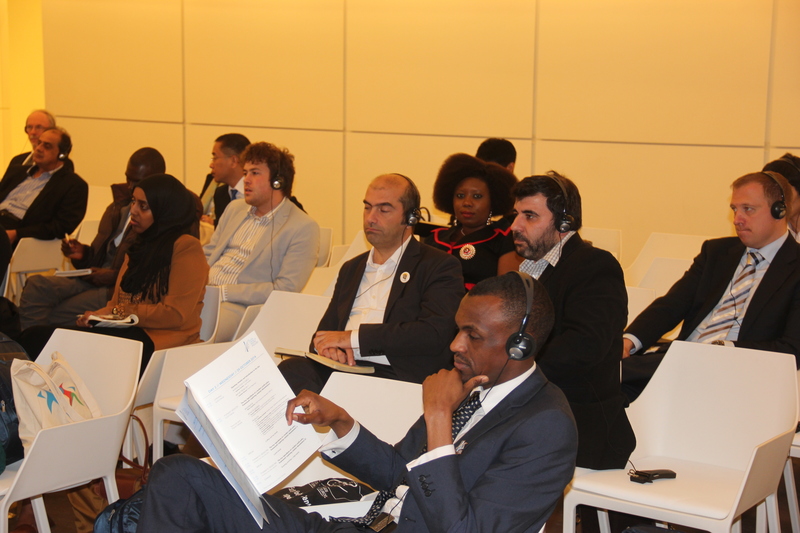 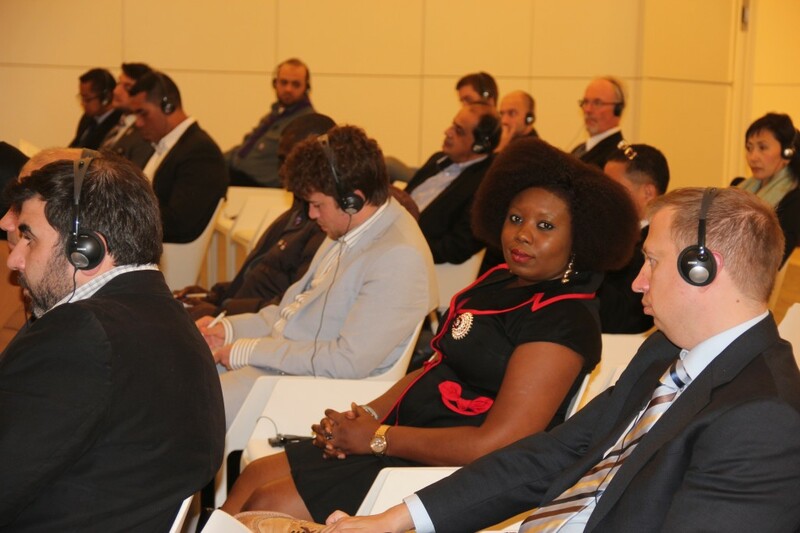 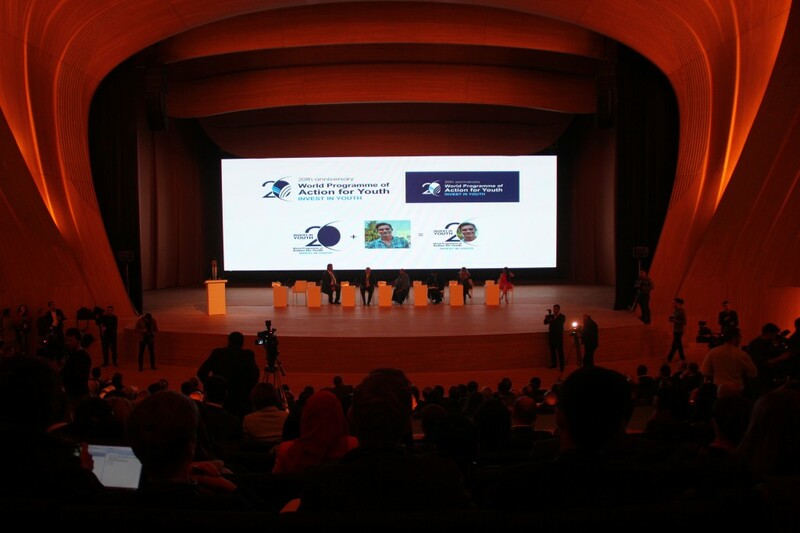 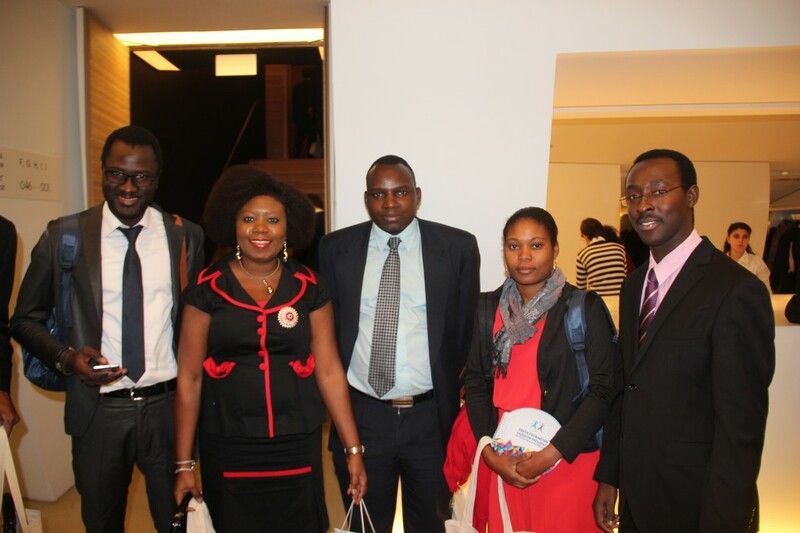 The Forum took place between 28 and 30 October 2014, 700 youth policy experts who represented governments and parliaments, youth networks and movements, research and development communities across the world were gathered at Azerbaijan (Baku) to discuss renewed interests in youth policies. 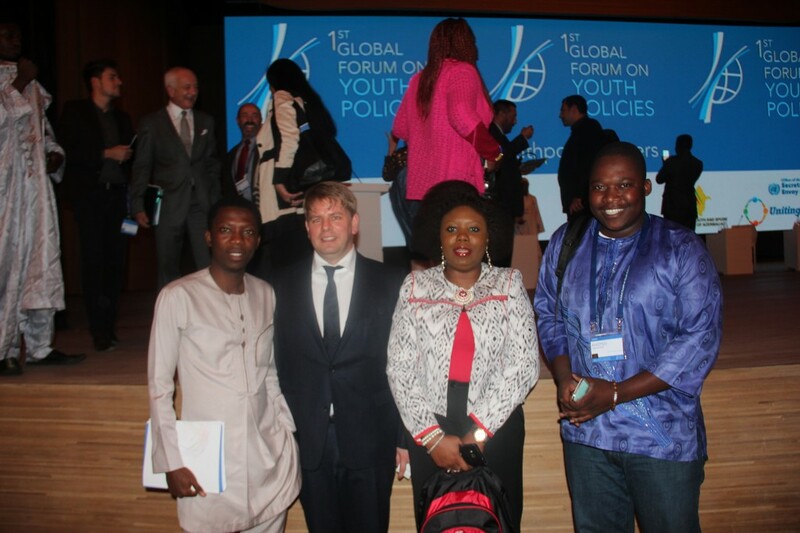 3. build a common understanding of guiding principles for integrated youth policy development. 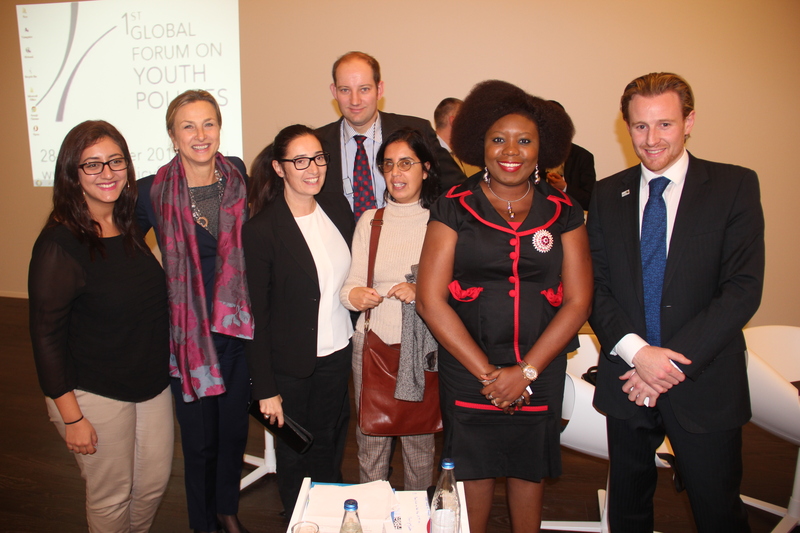 From Left to Right: Rim Mikhail, Technical Professional, German Development Cooperation (GIZ), Egypt, Monica Carco’ (Moderator), Chief of Investment and Technology Unit, UNIDO and Co-chair, UN Inter-agency Network on Youth Development, Maria Prieto, Youth Employment Specialist, ILO, Andreas Schneider, Head of International Youth & Family Policies Division, Federal Ministry for Families and Youth, Austria, a participant and Jeremy Liddle, Australian President for G20 Young Entrepreneurs Alliance.